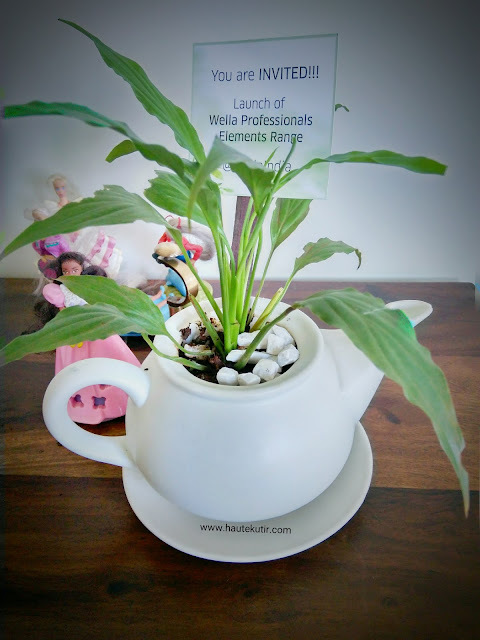 When I received this beautiful Peace Lily, #Bloggers meet invite from Wella Professional, I was sure it has the making of some beautiful things ahead. 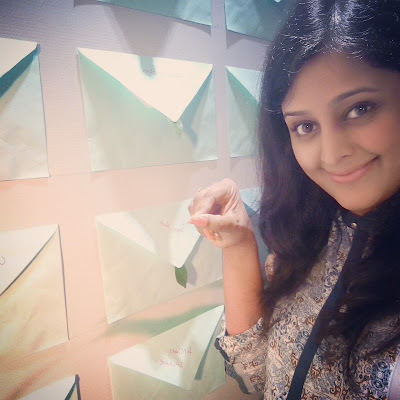 The beautiful invite was a prelude to a beautiful soiree at House of Tales, Kala Ghoda, Mumbai hosted by a very energetic team of Wella Professional. Wella Professional is a worldwide known name when it comes to hair and hair care. The brand never stops amazing the beauty enthusiast with their new and wide ranges of hair care and hair styling products around the globe. Off course, for hair is a crowning glory of any women and does a lot of wonder to their overall beauty and self-confidence. Women across the world have moved up their hair pyramid from the basic thrust on hair wellness to uppermost- hair styling. After all, everything surrounds around looking good, beautiful and attractive. With the infusion of rising hair styling needs, a lot of chemicals have entered our beauty routine. From hair sprays to hair colors to hair gel, there are lot of chemicals [wanted and unwanted] that we often infuse in our hair. Hence, it has become imperative to take proper care and maintenance of your crowning glory, your beautiful mane. You can read about 7 tips that we blogged earlier- here. However, the basic starts from Cleaning and Conditioning. I call it "cc" care, "to" my hair. The basic for any hair care starts from cleaning and conditioning AKA CC. It is not just imperative to have a suitable cleansing and conditioning say CC routine but, it is important to use right products for the same. Needless to say, a good shampoo and a good conditioner is your knight in shining armor. I know, a lot of you would say- what is the big deal? After all, Shampoos and Conditioners are laden with Chemicals too. Right? what if we suggest otherwise? What if, we say that you can have good CC agent that is not laden with harmful chemicals? Essentially, two type of ingredients that were identified having an adverse effect on your hair/body. They were- Sulphate and Paraben. What if I tell you that you can have the goodness of a global product sans these two harmful chemicals? Your answer would be- Wella Professional Elements Range. The meet up was graced by Wella Innovation expert- Dr. Kerstin Meyer Lipp and Actress Nimrat Kaur [lunchbox fame]. 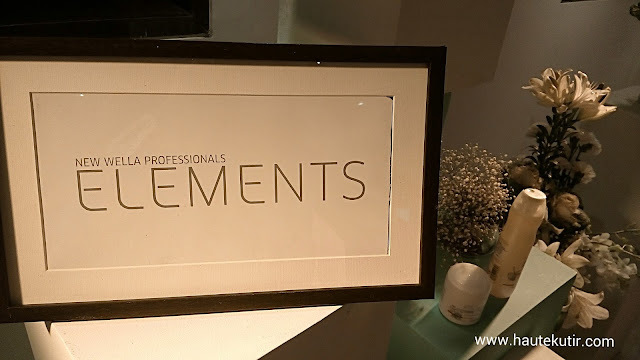 About Wella Professional Elements- The range is Wella's first professional care products that are free of sulfates, parabens, and artificial colorants. It is inspired by nature to provide 10X more strength against hair breakage for renewed hair vitality. The range aims to protect the integral Keratin structure of your hair. Keratin is a protein [and a principal component] which acts as the building blocks of the hair, keeping them healthy and shiny. 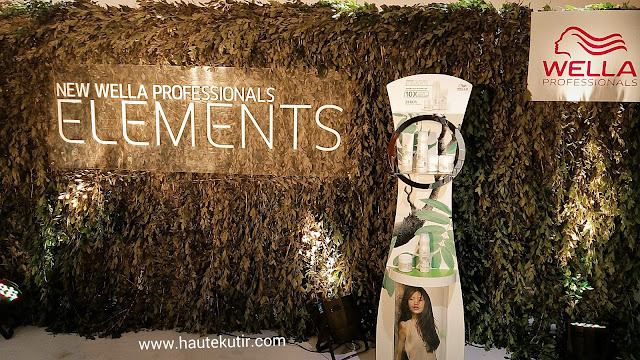 Since Sulfates and Parabens are widely considered as unhealthy ingredients, the scientist team at Wella Professional have developed "nuTREE" complex. It is an exclusive complex that is enriched with natural Tea Tree extract. Tea tree is a natural and powerful antioxidant which helps reduce the damage caused by free radicals. Wella Professional Elements also has- panthenol [Pro Vitamin B5], another keratin friendly ingredient that penetrates deeply into hair to repair keratin and bind moisture levels. Hence keeping your hair strong, shiny and nourished from root to tip. [Brand]. The event ended with adding bloggers "hair wish" at the Wella Wish wall and general chit-chat among bloggers about the new product. 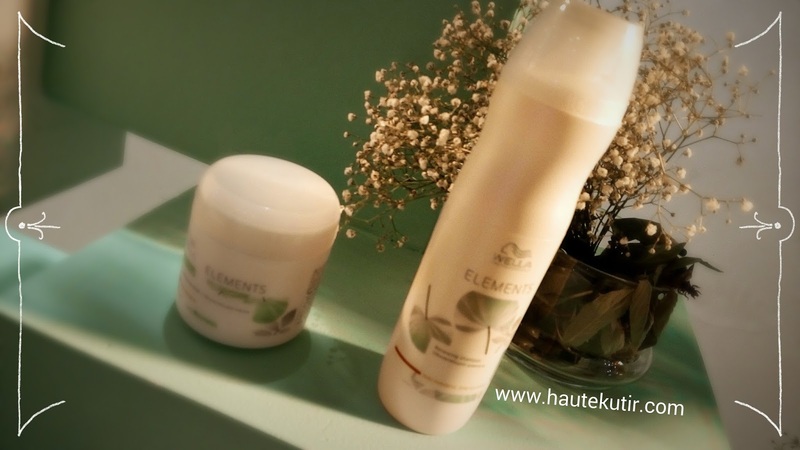 The lovely team from Wella handed each of us a complimentary shampoo and hair mask from the Elements range. Yes, they very much believe in the adage- "proof of a pudding is in eating". 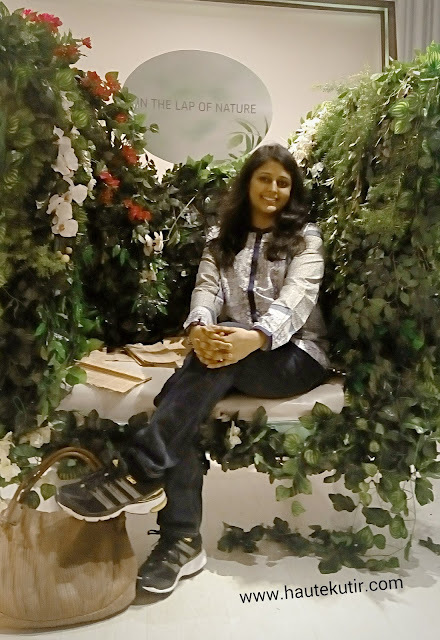 On a parting note, being natural is an evergreen season. Natural may temporarily hide behind growing lifestyle needs but it never goes out of fashion. 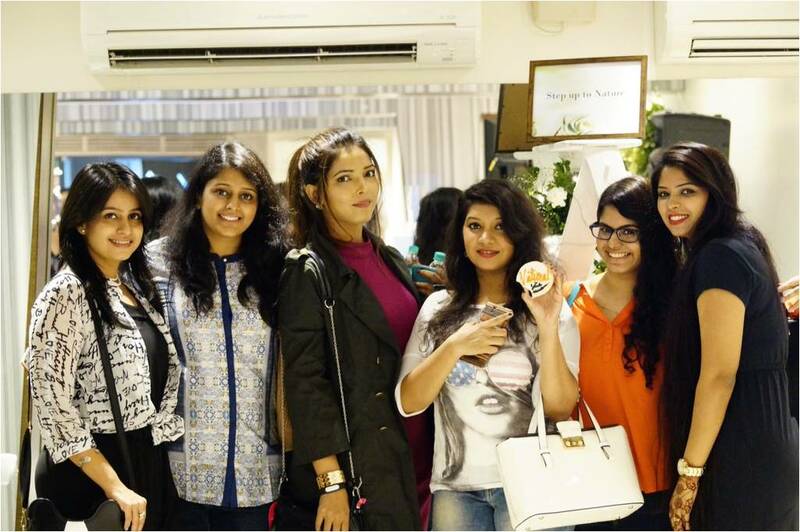 Be fashionable, be beautiful and be natural!